Wake at sunrise to watch first light transform the majestic view of Teton Range. Then, spend the afternoon floating down Snake River. Explore the 1,106-acre Laurence S. Rockefeller Preserve (or LSR Preserve) on the shore of Phelps Lake. Opened in 2008, its state-of-the-art visitor center and the park’s interpretive facility are among the most environmentally advanced buildings in the entire national park system. 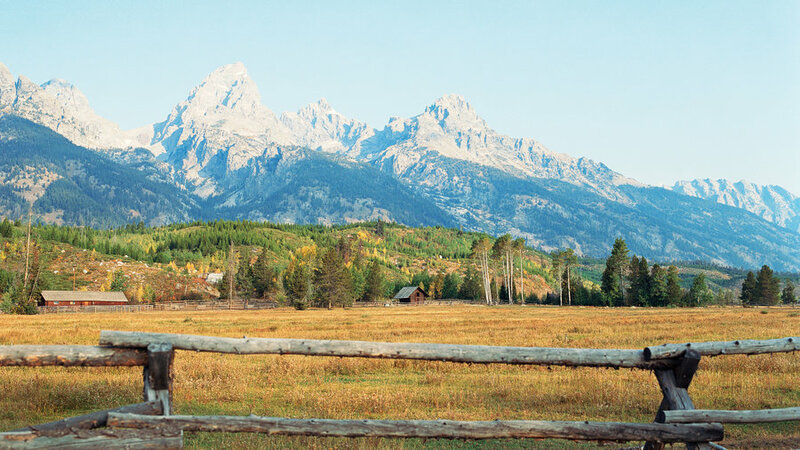 For anyone oriented toward the outdoors, Jackson Hole comes pretty close to perfection. 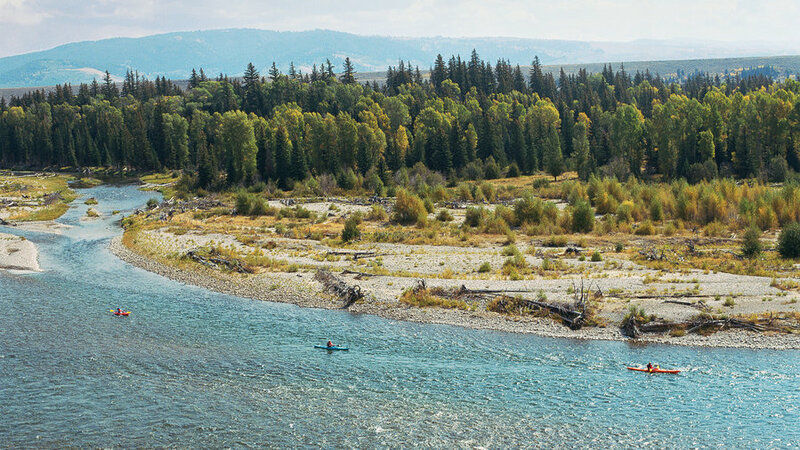 97 percent of the valley is state and federal land, while the Jackson Hole Land Trust has gained protection for another 15,000 acres of ranchland. This is where you'll find some of the country's best out-your-front-door recreation. 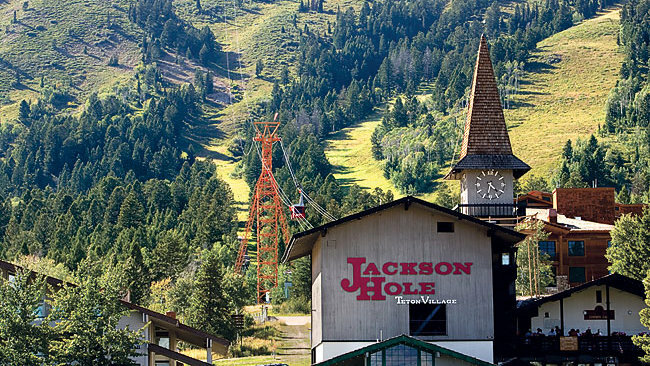 With the Jackson Hole Community Center for the Arts, the National Museum of Wildlife Art, and dozens of art galleries, the town of Jackson has become a major center for Western painting and sculpture. Food and drink possiblities range from the new and upscale to the classic joints like the Million Dollar Cowboy Bar. 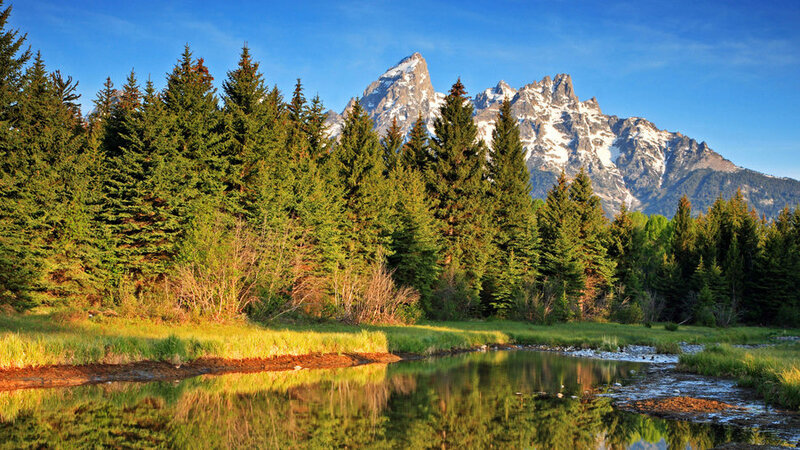 And once you have your fill of town life, Grand Teton trails are waiting for you. Home to the Jackson Hole Mountain Resort along with various restaurants and shops, Teton Village is a great starting point before entering the Park. Just off Teton Park Road, a rambling buck-and-rail fence frames a Wyoming pasture with the Teton range rising to the west. 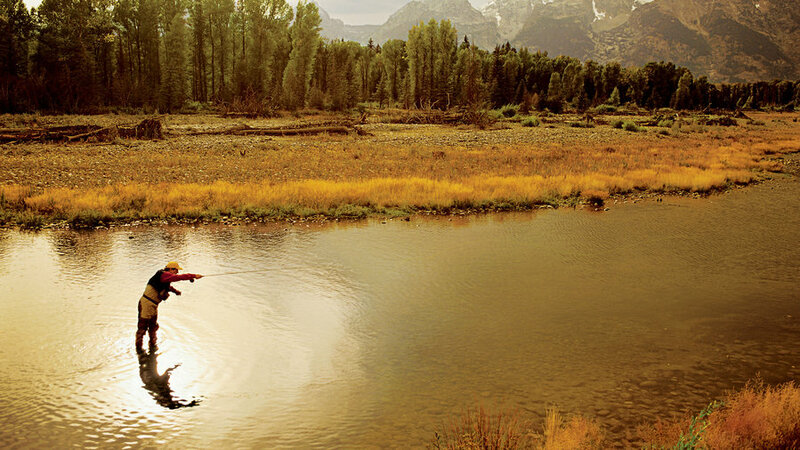 Paddle your kayak along the Snake River as it meanders through Grand Teton National Park. Ten-mile float trips offer chances for wildlife-viewing and photography. 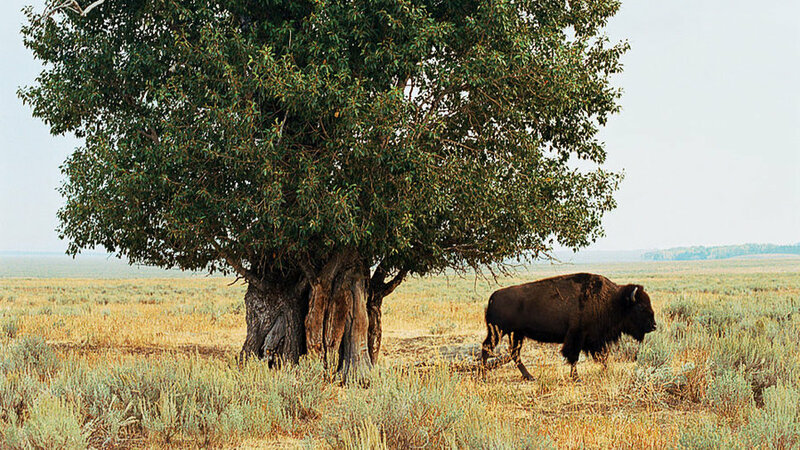 Spot a bison roaming alongside Antelope Flats Road. Mt. Moran’s reflection shimmers in the still waters of Jenny Lake. 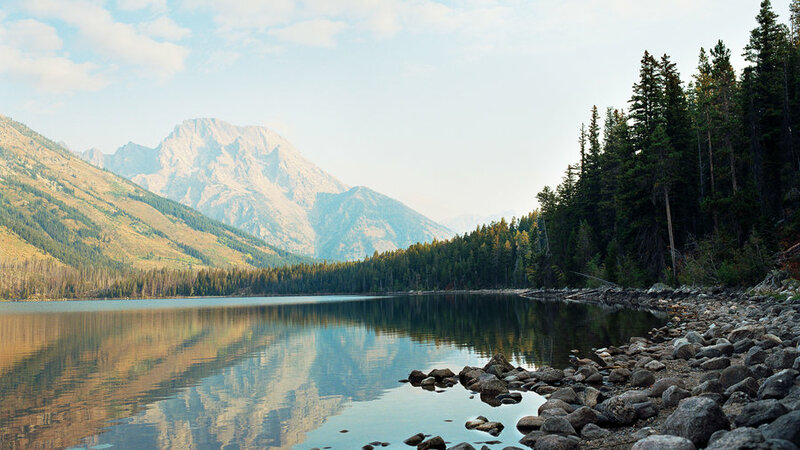 Take the Jenny Lake Scenic Drive for spectacular views of the peaks. 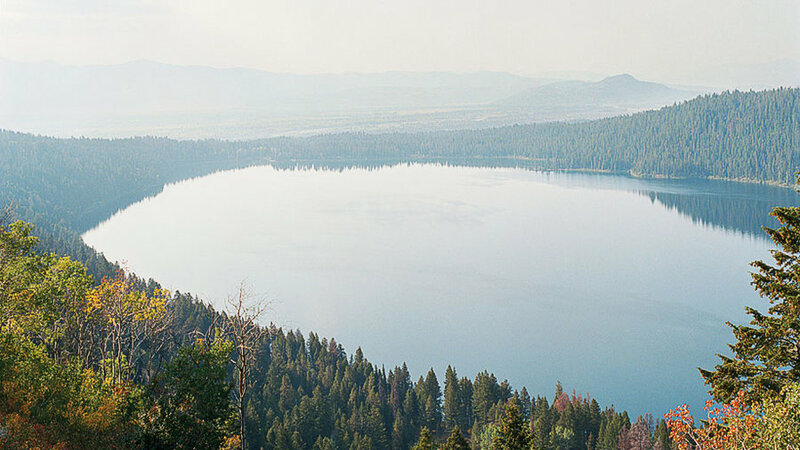 Access the scenic drive by driving south at the North Jenny Lake Junction. 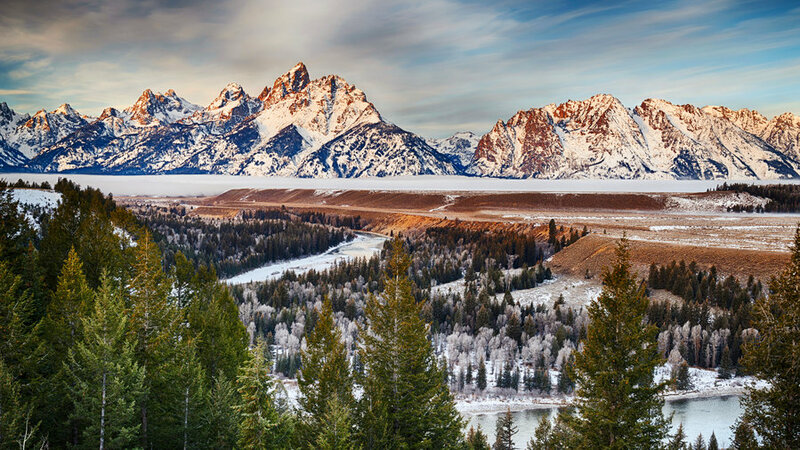 No matter where you roam in Grand Teton, the splendor of the majestic Teton mountains will leave you awestruck.